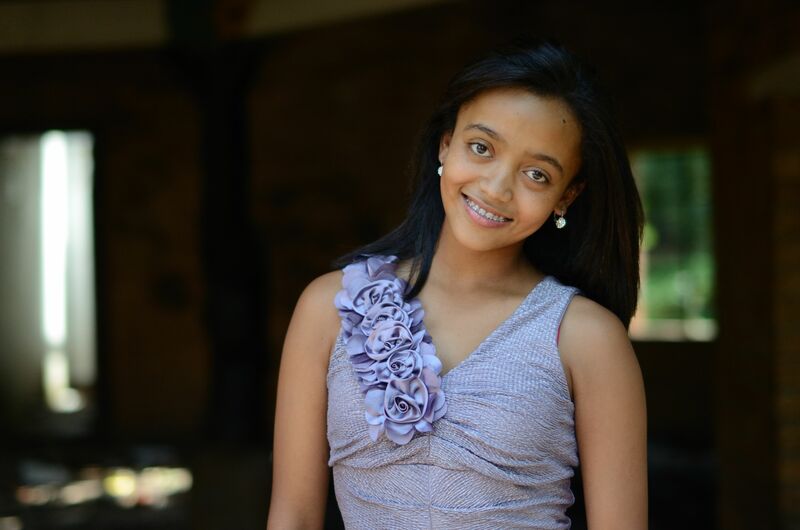 Casey Devereux is a 12 year old from Eldorado Park who has so much love for modelling that she started entering beauty pageants when she was young. 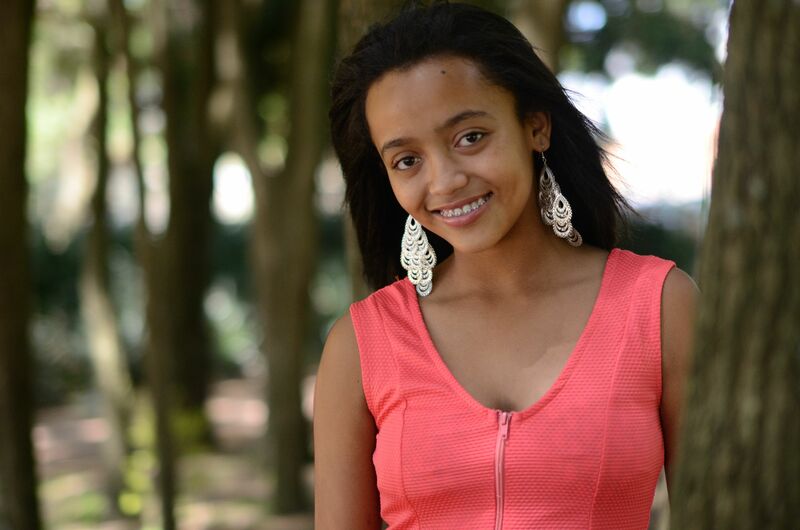 Entering Eldo’s Top Model afforded Casey a chance to cross parts with Figures Modelling Agency, an agency that has awarded her and 9 other girls internships and a chance to win an all paid expenses trip to New York in July 2014 for only one girl. Casey is am a very outspoken girl who is well rounded in my academics, sports and spiritual life. She is very vibrant, outgoing and likes to have fun and trying out new things. Growing up with an uncle who loved watching Fashion TV fueled her love for modelling and her grandma’s clothes were at her mercy as she played dress up and made the living room her runway. Drawing inspiration from Kemora Lee Simmons has made Casey to not box herself and she admires Kemora because she is a well- rounded lady who has a balanced life, of which nothing brings her down. She loves the fact that Kemora can handle being a mother, model, designer, and entrepreneur. Casey aspires to not only be a model, but be a lawyer, forensic detective and a fashion designer. She is going to have a label with her young brother Caleb. Figures Modelling Agency has been in business for 36 years and has 15 branches. They teach girls how to present themselves well and the young girls are taught how to stand, sit and taught self confidence and self-esteem. 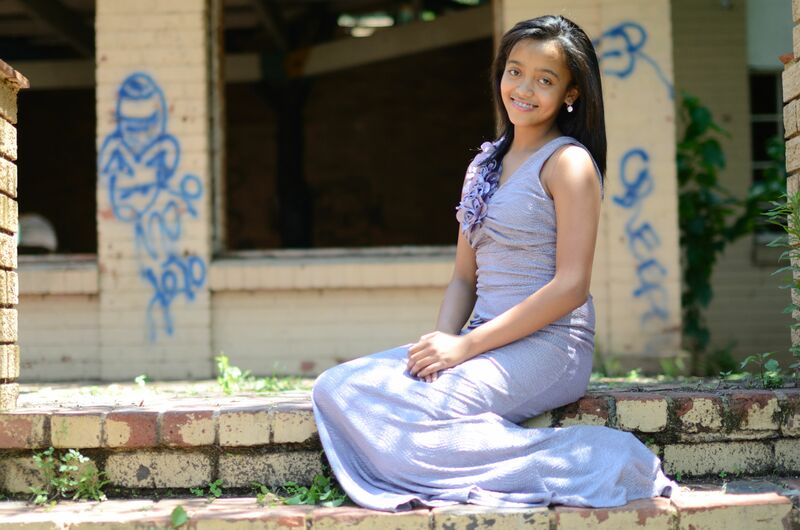 They have pageants every 2 months to put into practice what these youngsters learn. Being part of this Agency has groomed Casey to be a better model. When asked what she would say to Bruno Mars when she meets him, she burst saying ‘I love you I love you, please follow me on twitter’. She tells me that she would love to marry Jaden Smith because he is adventurous and she definitely sees herself in After Earth 2 . Good luck getting to N.Y.C. Wish you the best of luck. Looking foward to seeing your design’s on the fasion channel aswell as seeing you in After Earth 2.